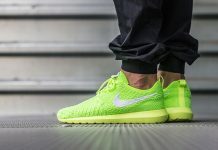 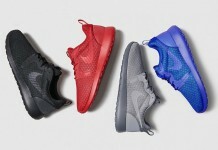 As if these magnificent runners weren’t the easiest sneakers to put on, the Roshe Run will be getting a Slip On make over set to release in the first quarter of 2014. 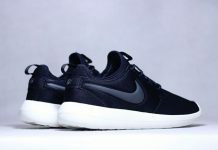 The Slip On makes a perfect sneaker to take with you to the pool or beach, or even a hike. 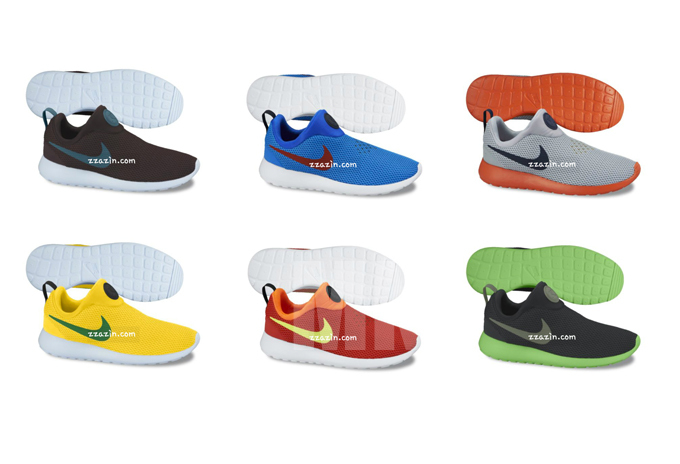 Seen here are the first six colorways of the Roshe Run Slip on so let us know which one’s you’ll be picking up!